We are so proud to be associated with media outlets dedicated to reaching America’s moms and bringing our perspective to broader audiences. Let’s thank them for their support by supporting them! 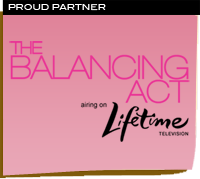 The Balancing Act is a national women’s news show weekday mornings at 7 a.m. on Lifetime Television. Michelle & Deb have been guests on the show and are part of their blog community. Read the Opinionated MAMA blog every Tuesdays on The Balancing Act. 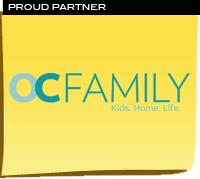 OC Family is a magazine, TV show and blog that highlights all things pertaining to raising our kids, having a happy home and living in Orange County, CA. Michelle & Deb love blogging and hanging out with the gals from OC Family’s extended family. Read the Opinionated MAMA blog every Friday on OC Family.